Last edited by DirtRider86; 11-16-2009 at 06:18 PM. http://www.universalcycles.com/shopp...hp?category=36 . 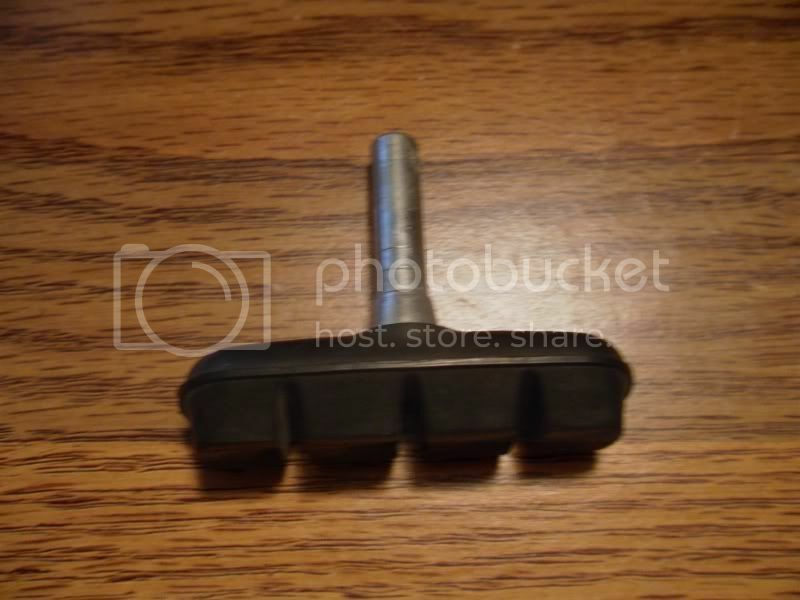 The second teir entitled "Cantilever Brake Pads & Cartridges is what you are looking for. I think I'd find another LBS though. $40 a set is pretty steep for a pair of simple cantilever pads like you are looking for.